1. 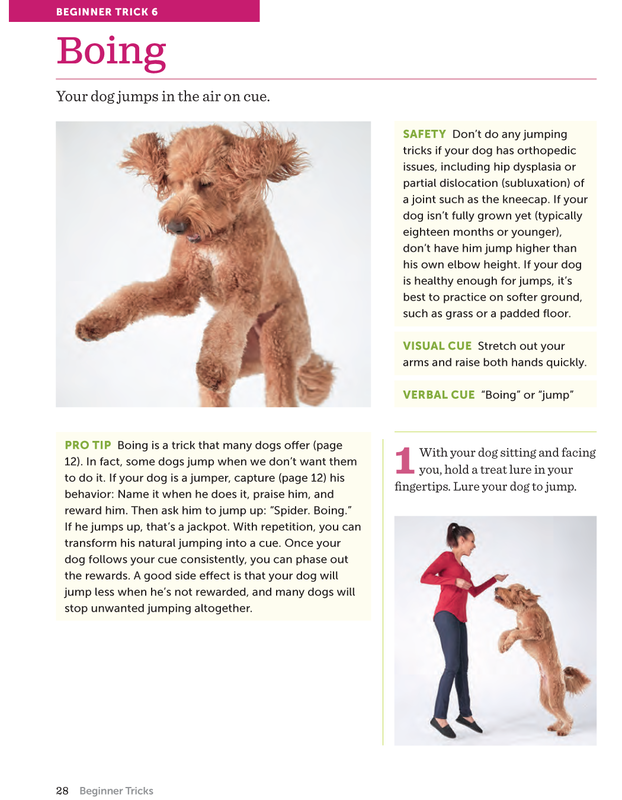 Teach your dog to "Boing" (a.k.a. 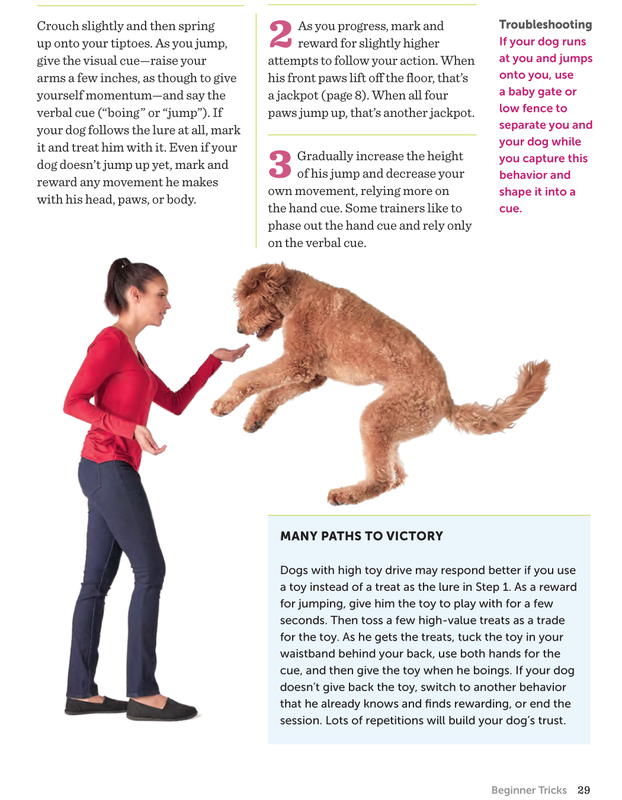 Jump on Cue)! 2. 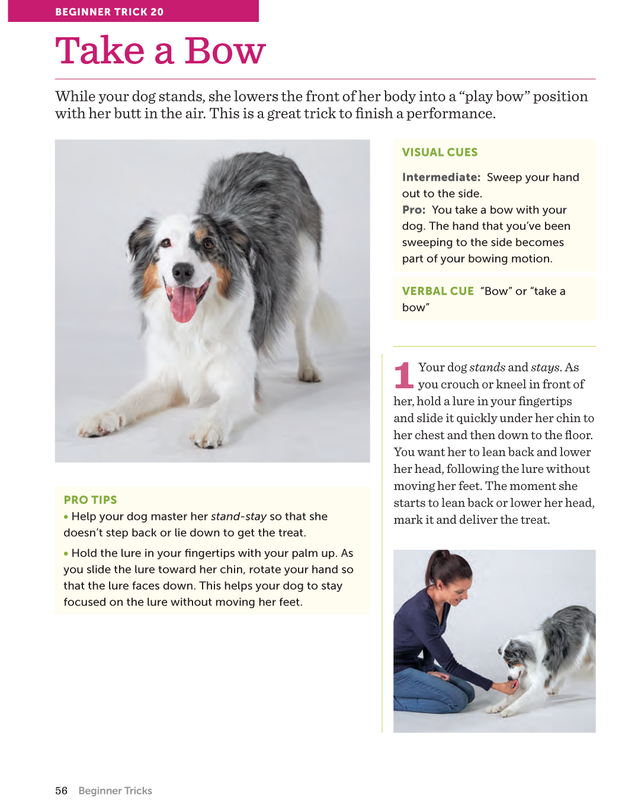 Teach your dog to Take A Bow!